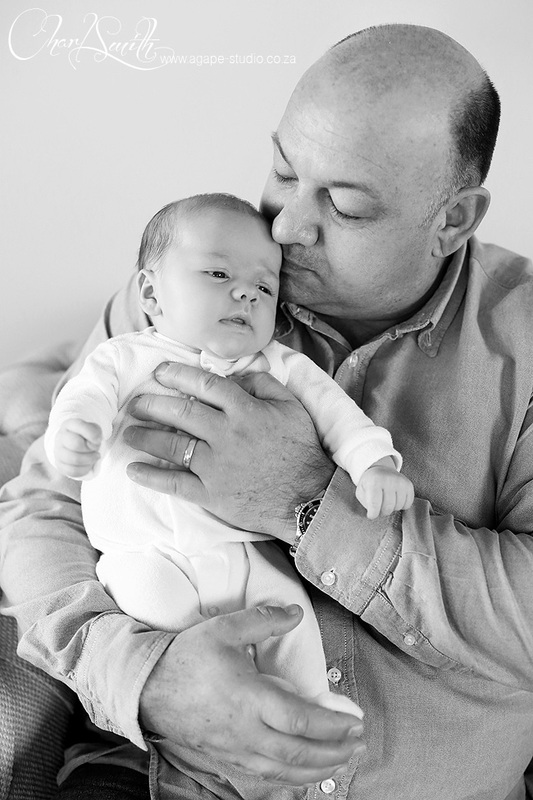 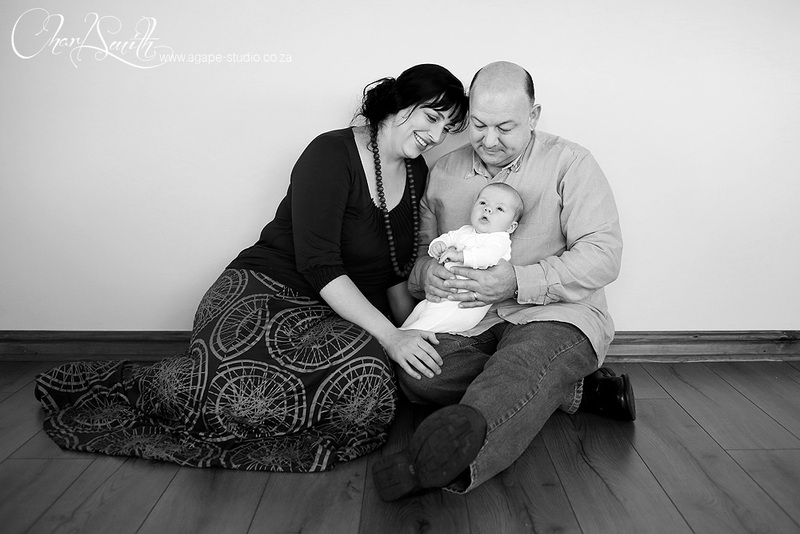 It was so great to have Jonathan and Minette with little Derek in the studio for a lifestyle family / baby shoot. 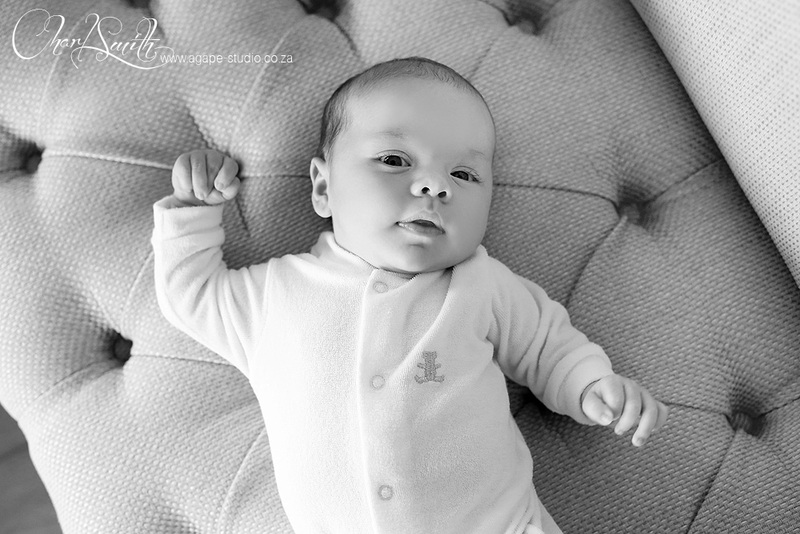 The best time to do a styled newborn shoot is within the first 14 days after the birth. 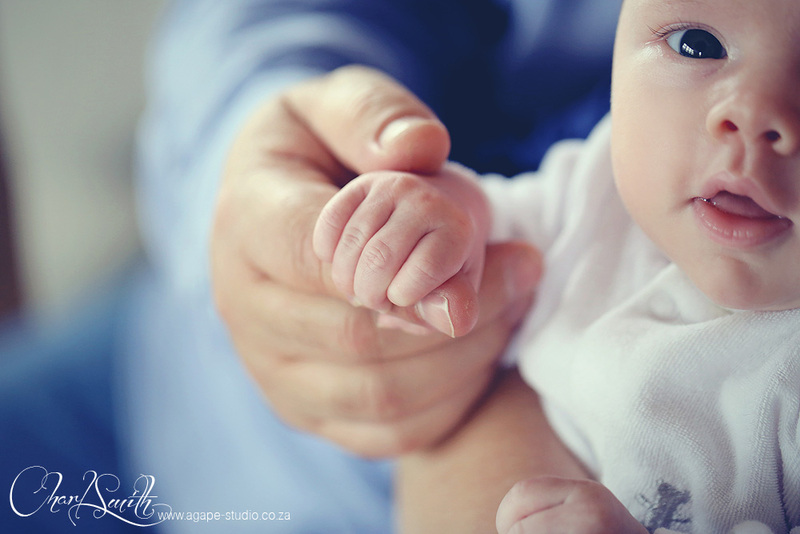 It is not always possible due to a lot of factors. 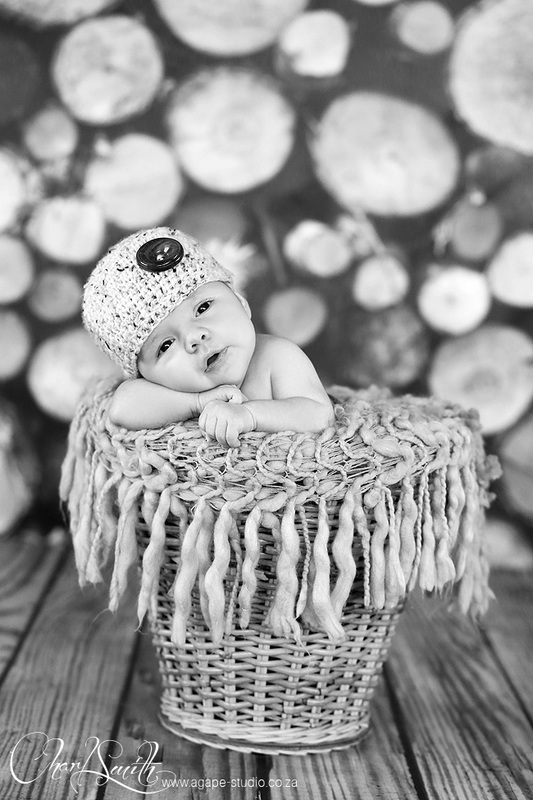 I think that this type of lifestyle baby shoot is a great alternative.